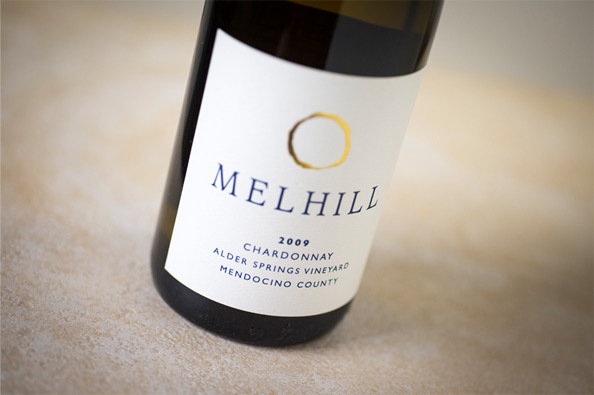 This elegant Burgundian style Chardonnay is a sophisticated, mineral driven wine that perfectly showcases the Alder Springs Vineyard terroir. Planted on steep hillsides of decomposing sandstone high in the hills of Mendocino, the grapes gracefully impart vivid aromas of pear, apple, and white peach. Subtle notes of toasty vanilla and a hint of mint, together with a show-stopping firm acid structure, create endless tension rolling throughout the mouth. We're honored to share it with you.